I knew that last week was a giant roll of the dice. Every game involved two highly ranked teams trying to remain in the national championship hunt. Zach & I both went 2-3, splitting the four games in which our opinions differed and losing the one we agreed on when Alabama covered the 6½ point spread with a touchdown in overtime. Close but no cigar for us. At any rate, that brings my season record to 32-28, while Zach is holding serve at 30-30. I’m throwing a curveball this week by starting with a few NFL games, the reason being that our first contest is the Thursday nighter on NFL Network. 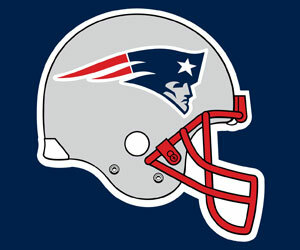 As expected it looks like the New England Patriots will easily win the AFC East. However, as I predicted, these two teams are atleast in the discussion for a possible wildcard spot. Actually the Dolphins have been a little bit better than I expected. I’m not sure either one will make it to the playoffs, but I bet none of their opponents look forward to facing them. Miami gets a healthy home field bump from the oddsmakers and I have no reason to disagree. Zach is far less enamored with this matchup than me, but he likes Dolphins’ QB Ryan Tannehill. This should be a really good game. I picked both of these teams to win their division, but both are currently in real battles to be able to fulfill that prophecy. The Eagles didn’t miss a beat when starting QB Nick Foles went down with a season ending injury and everyone seems suddenly supportive of Mark Sanchez, a guy that was laughed out of New York. It’s funny how things change in the NFL. Meanwhile, the good people of Green Bay have been relaxing per the instructions of their QB Aaron Rodgers, and the Packers have won 5 out of their last 6 games. The Packers get the requisite home field advantage, and if this game were being played a month from now that might be even more relevant…you know, frozen tundra & all that jazz. 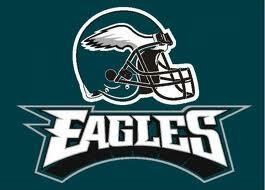 However I think the Eagles are the better team right now. 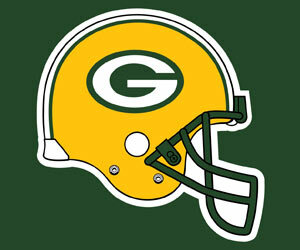 Zach has jumped on the Sanchez bandwagon but thinks he will get discount double checked by the Packers. This is the Sunday night game on NBC and I’m predicting a barn burner. Take the over. It’ll be something like 38-28. The question is who comes out on top?? I try not to let my personal feelings cloud my judgment (Yoda taught me that), but it is easier said than done. Just a month ago the talking heads were sounding the death knell for Tom Brady’s career. Since then, much to my chagrin, the Patriots have reeled off 5 straight victories. 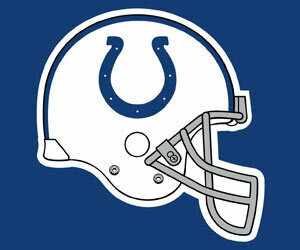 Meanwhile the Colts are easily winning a division in which all three of the other teams are below .500. This is youth vs. experience and I am taking youth. Neither team’s defense is that great, but I think Colts’ QB Andrew Luck has more weapons to utilize and a more reliable running game to fall back on. Zach too has doubts about Indy’s defense and thinks Tom Brady will shred their secondary. Not that long ago this would have been the headliner. For about two decades these were two of the elite teams in college football, and whenever they met on the field, whether it was during the regular season or in a New Year’s Day bowl game, it was an event. Since then the Hurricanes have become just another middle-of-the-pack ACC football team that no one pays all that much attention to. Conversely the defending national champion Seminoles are still in the spotlight, although I am not really sure they deserve it this season. They look like a lock to make the 4 team national title playoff if they finish undefeated, but their schedule, in my humble opinion, isn’t much more inspiring than that of my alma mater Marshall, a team that may finish 13-0 but won’t get anywhere near the playoff. Most agree that Florida St. hasn’t looked impressive against that humdrum schedule, barely escaping losses to Clemson, Oklahoma St., & Notre Dame. 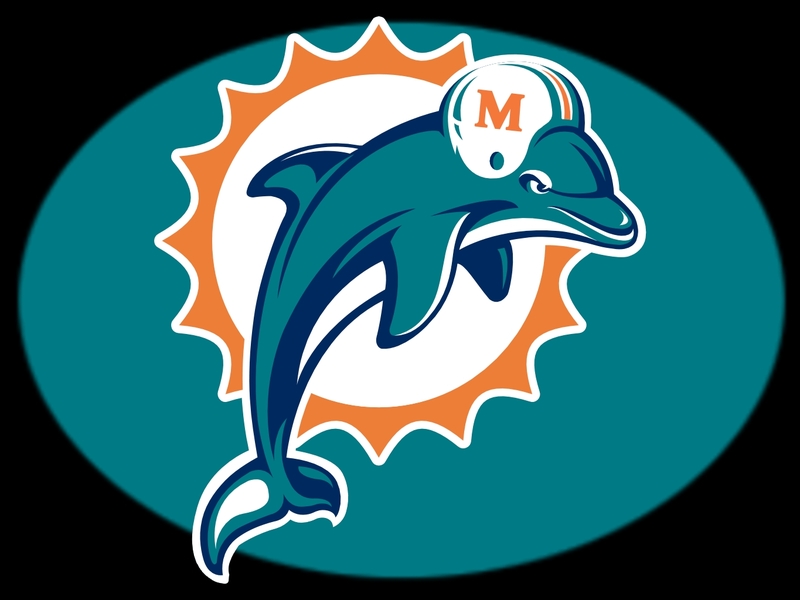 Meanwhile, Miami has won three in a row and still has an outside shot to win their division and make it to the conference title game, but let’s be honest…this is their Super Bowl. 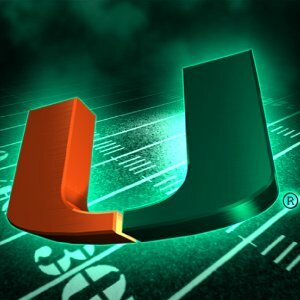 Winning a December bowl game against another mediocre foe doesn’t have the same level of meaning in Coral Gables, FL as beating their long time arch rivals and costing them an opportunity to play for another championship. Can they pull it off?? It is interesting to me that Florida St. is favored by less than 2 points. Sure they are the visitors, but normally one would assume that being the #2 team in the country would hold more prestige. I guess the oddsmakers have watched the same Florida St. Seminoles as the rest of us and know that they are vastly overrated. Maybe I’m looking thru my rose-colored glasses again, but I’m picking the upset. Zach concurs. Steve Spurrier returns to The Swamp. 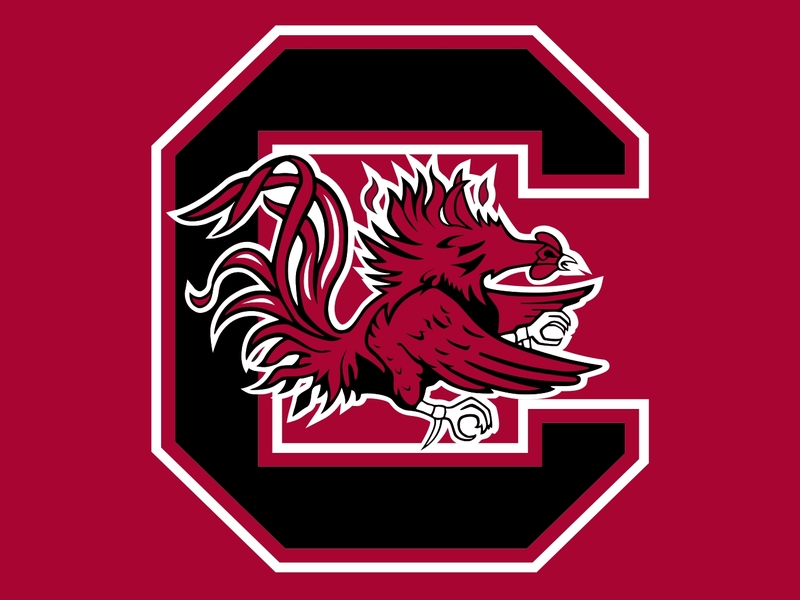 I had high hopes for the Gamecocks, picking them #4 in my pre-season poll. That is undoubtedly the biggest miscalculation I’ve made in my prognostications in 2014. South Carolina is currently 4-5 and faces an uphill battle to even become bowl eligible. Meanwhile, the Gators are a once powerful program that have been going thru some hard times. Certainly 5-3 isn’t a horrible record, but it is far from being in the national title discussion. This is another game that just a few years ago might have been a marquee matchup but will instead be a regionally televised noon game. As noted, South Carolina needs to win 2 out of their last 3 games to be invited to a bowl, and I think that will be enough motivation. Zach thinks the Gators will win the game but won’t cover the points. These are two teams that haven’t completely disappointed me, but they have underachieved. I picked both as Top 12 teams, and while the Cornhuskers sit right about where I picked them the Badgers have bounced in & out of the lower tier of the polls. This game will likely decide who plays Ohio St. in the Big Ten (which has 12 teams) championship game. Both clubs are in the top 10 in the nation in rushing, and I expect this game to showcase that. 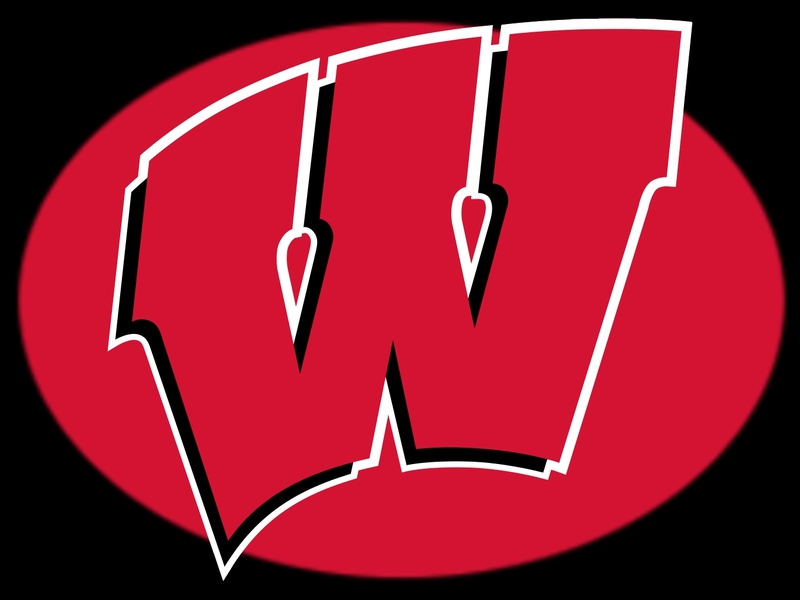 Wisconsin has the home field advantage and I believe that will hold true. Zach agrees. Will this be an elimination game when it comes to the national title playoff?? Maybe. Both teams are among the chosen 4 right now, and the loser will almost certain fall out…atleast temporarily. It’s no secret that the success of the two Mississippi schools has been a surprise to me even if everyone else seemed on board since the pre-season. I have to give the Bulldogs credit though. They have met every challenge and defeated heavy hitters like LSU, Auburn, & Texas A&M. Meanwhile, the Tide has rolled even though they haven’t been quite as dominant as usual. They were extremely fortunate to escape potential losses to Arkansas and LSU. Because I am not enamored with this new playoff system (what can I say…as a Marshall alum I am somewhat bitter) I am rooting for chaos. 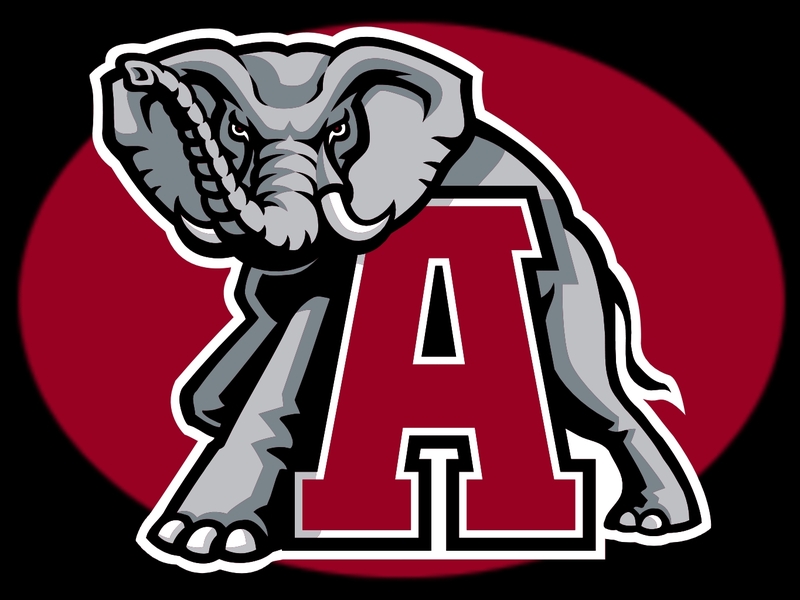 Ideally that’d mean a ‘Bama win here followed by them losing to either archrival Auburn or in the SEC title game (where the likely opponent would be Georgia or Missouri). If Mississippi St. wins this game then all that’d stand between them and the playoff is a season ending game against in-state rival Ole Miss and the SEC title game. I am more comfortable with the former scenario than the latter because I think Auburn has a better chance at upsetting the Tide than the Rebels beating the Bulldogs. This is how my brain works folks…like it or not. Zach, once again, is picking a team to win but not cover. He thinks ‘Bama will score the victory, but by less than a touchdown. 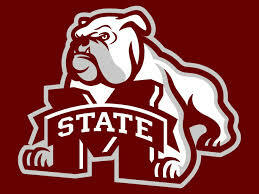 Z’s Pick = Mississippi St.